And just like that, a catchy slogan turns into an earworm. 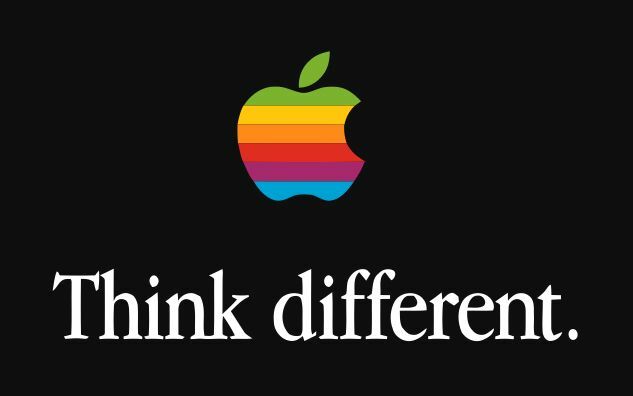 August 8, 1997: At Macworld Expo, Steve Jobs introduces the world to Apple’s new slogan, “Think different.” The catchy marketing reassures fans that Apple is exiting its mid-1990s dark age and once again making products customers will love. It’s the beginning of Apple’s most iconic advertising campaign since the original “1984” Macintosh ad. 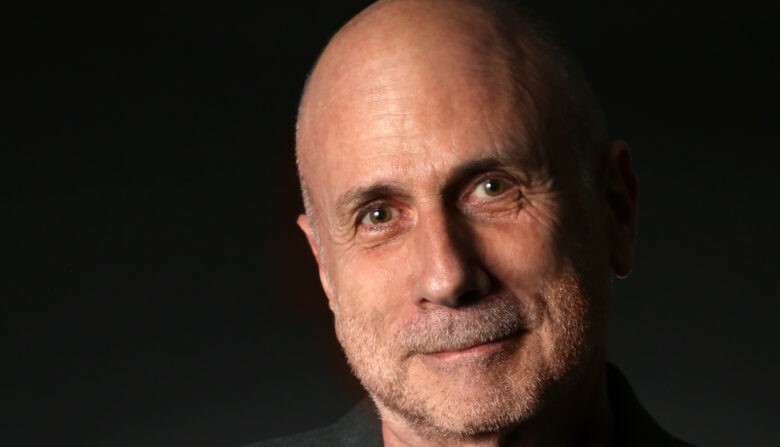 Ken Segall worked in advertising with Steve Jobs for more than a dozen years. 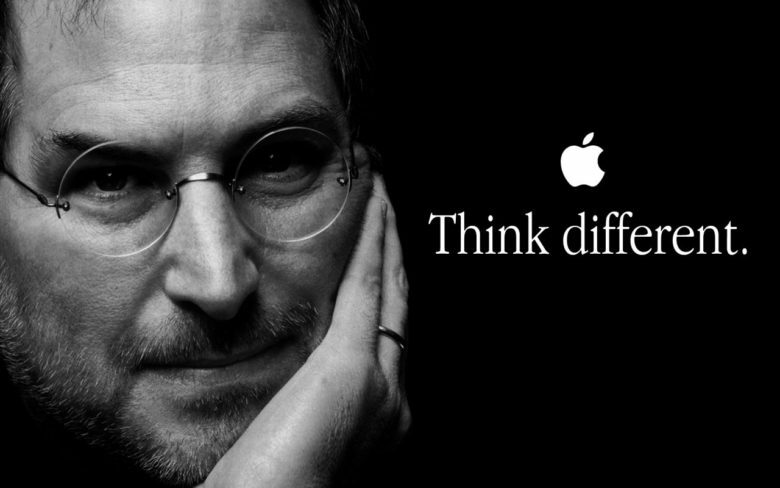 Now he'd like CEO Tim Cook to Think Different about marketing. Quick, what’s the advertising slogan Apple uses for the iPhone X? How about for the iPad? What was the theme of the last Apple ad you saw? If you shrugged your shoulders at all these questions, then you’ll understand why a former Apple ad man sees problems with the company’s current advertising strategy. 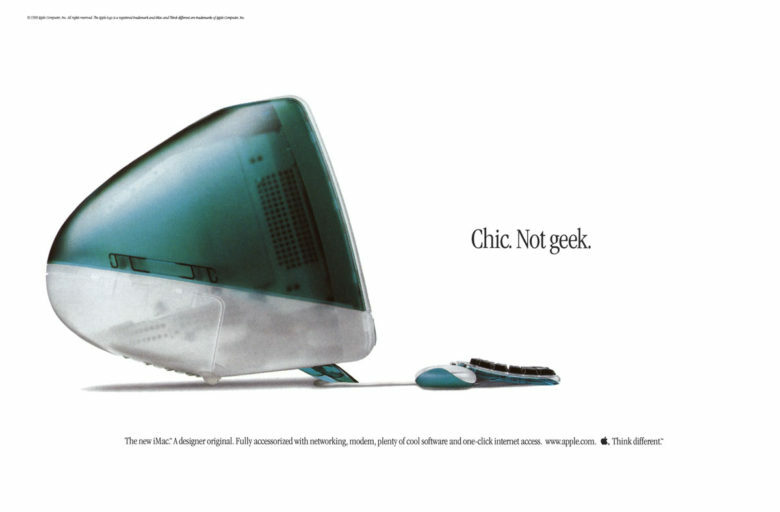 The iMac G3 could have had a very different name. The first iMac’s frightful code name was an in-joke that reflected Steve Jobs’ respect for Sony. The working name — “MacMan” — was so horrible it would “curdle your blood,” according to Ken Segall, the Apple exec who eventually came up with the name “iMac.” Nearly 20 years after Apple shipped the iMac G3, we now have an explanation for the craptacular internal name — courtesy of Phil Schiller, the guy who came up with it. 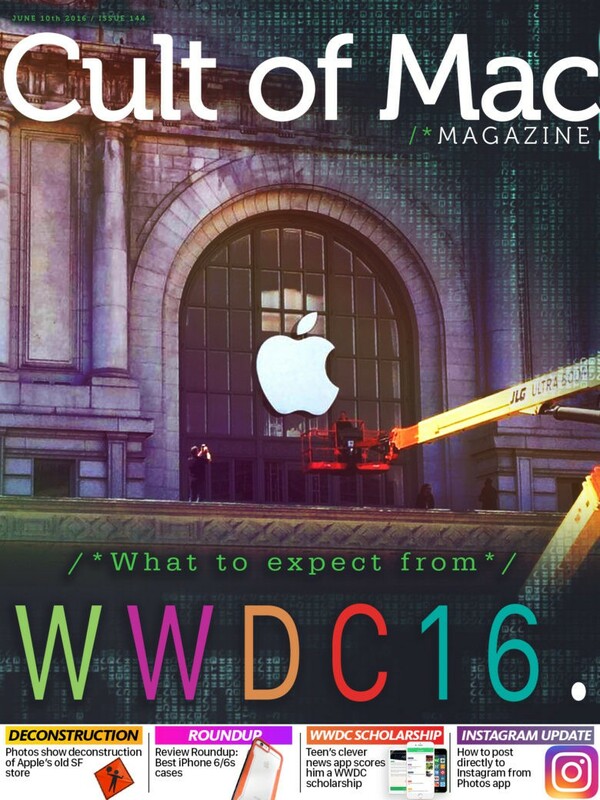 The Worldwide Developers Conference 2016 promises to be huge. Get ready for next week’s Worldwide Developers Conference 2016! 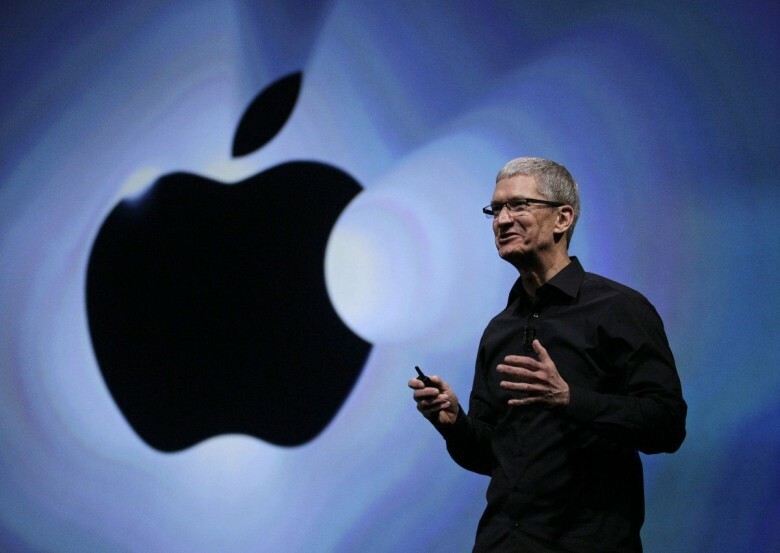 We give you a sneak peek of what to expect in Apple’s keynote on Monday in San Francisco. Plus, teenager earns scholarship to WWDC by creating his own news app. Listen to former Apple ad man Ken Segall — who put the “i” in iMac — discuss what he learned in 12 years working with Steve Jobs on Cult of Mac’s brand-new podcast Kahney’s Korner. All this, and much much more, in Cult of Mac Magazine, free for you right now. Author Ken Segall worked in advertising with Steve Jobs for more than a dozen years. His new book is called Think Simple. Ken Segall is a former Apple ad man who worked closely with Steve Jobs for more than a dozen years. Segall is the guy who put the “i” in iMac and worked on the famous “Think Different” campaign. 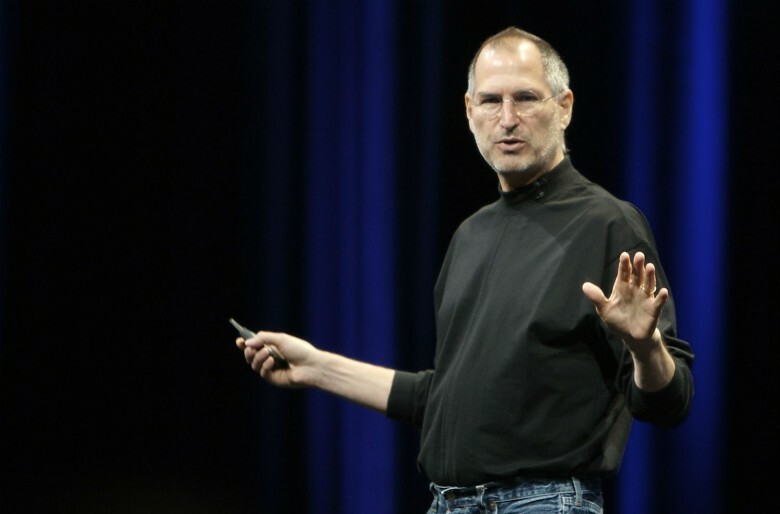 The big lesson he learned from Steve Jobs was keeping things simple. But easier said than done. How exactly do you keep things simple? Segall went out and found 40 business folks who keep things straightforward. His new book based on those interviews is called Think Simple:How Smart Leaders Defeat Complexity. In a new podcast, Kahney’s Korner, Segall talks about some of those lessons, how Steve Jobs kept things uncomplicated and about how Apple is doing these days without him. This episode of Kahney’s Korner is supported by TunnelBear, an award-winning service that gives you fast and private access to the internet. Is it time for Apple to change the way it names iPhones? Former Apple marketing guru Ken Segall helped launched Apple’s string of i-devices, but now he says that the company has lost its way from simplicity lately and there’s no clearer sign than the confusing naming scheme of the iPhone. In a recent op-ed claiming Apple’s days of simplicity may have died with his buddy Steve Jobs, Segall takes Apple’s product names to tasks for being far too complex for customers to keep track, saying Tim Cook has created products that he finds bewildering. 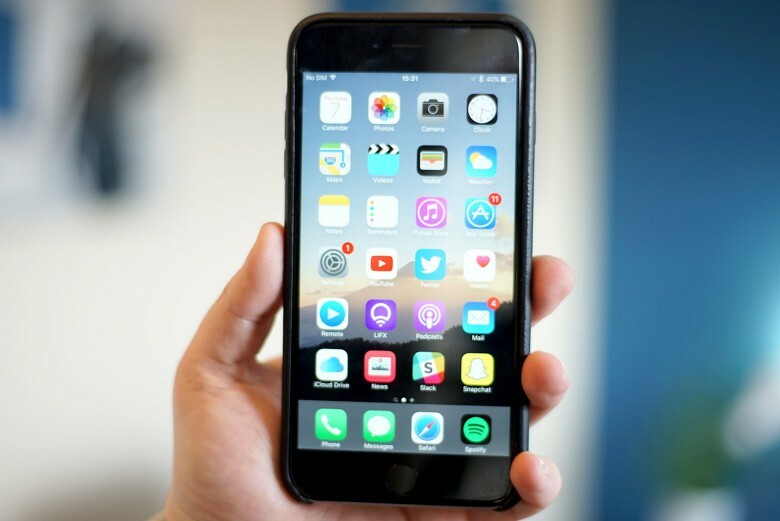 The infamous iPhone 6 “bending video” may have reached close to 47 million hits on YouTube, but Apple has seemingly escaped Bendgate without any lasting damage — just as it has with every “gate” incident before it. In a new blog post entitled “The Joy of Apple Slamming,” former Apple ad exec Ken Segall (the man who named the iMac) explains how Jobs created a company able to withstand the kind of damaging rumors that would permanently damage lesser rivals. The secret? Get people to really, really love you. From books to phones, Apple’s named everything with the same “i” moniker since 1998. With the Apple Watch and Apple Pay, however, it looks like that convention is set to change. Cult of Mac reached out to Ken Segall — the former Apple employee who started the tradition with the original iMac — for his surprising reaction to Apple ditching his naming convention for new product categories. 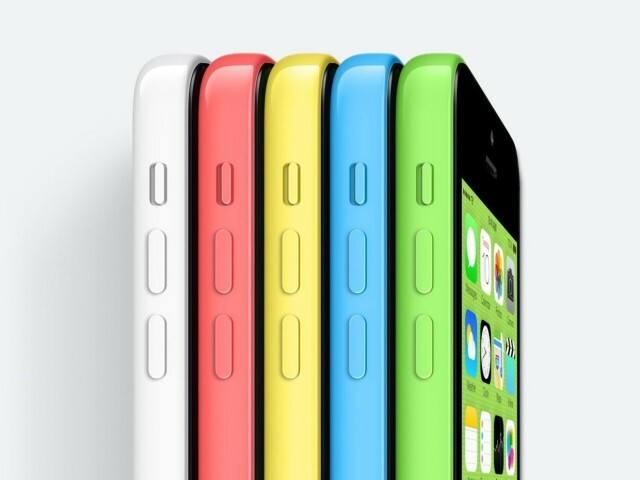 Apple won’t come right out and say so, but the iPhone 5c is a (comparative) dud. But why? Legendarly Apple ad man Ken Segall has his theories, and it all comes down to the fact that with the iPhone 5c, Apple violated Steve Jobs’ prime directive: Apple doesn’t do cheap.